Review of: Luke Lavan/Michael Mulryan (Hrsgg. 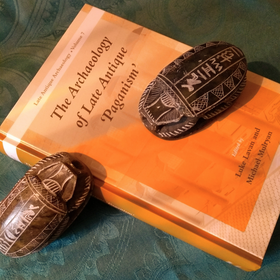 ): The Archaeology of Late Antique ‘Paganism’. Leiden/Boston: Brill 2011 (Late Antique Archaeology 7).